Melanie saw a different side of Brazil, literally, when she was there. The capybaras I saw probably never had to think about jaguars, just humans. 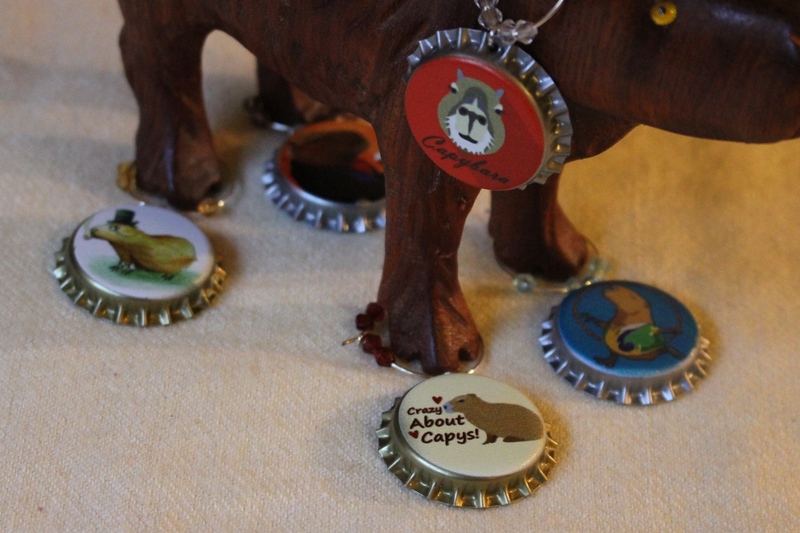 Follow the link below to read- and see- her account of a jaguar stalking a capybara! 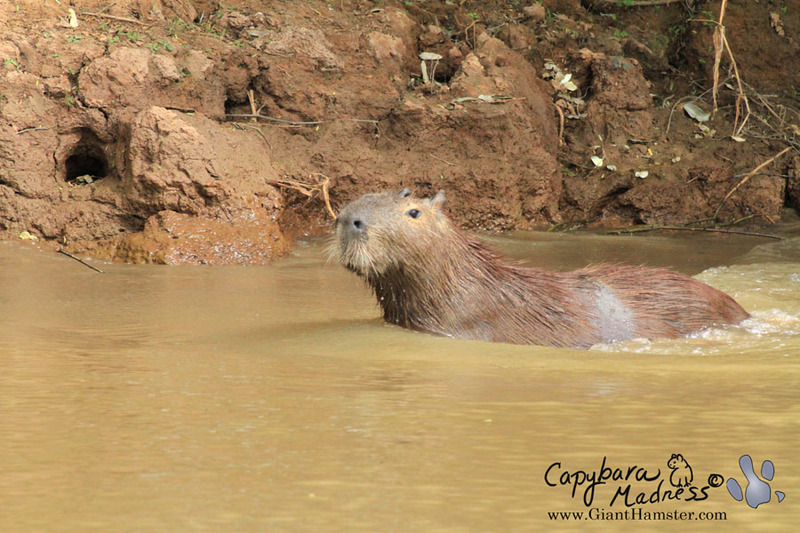 Pantanal Nature Part 3 | Capybara Madness.